Charles University in Prague offers a concentration in Jewish Studies with electives in Central European Studies and Czech Language. 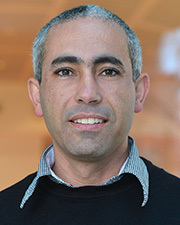 More information can be found on the CET Academic Programs page. This program is a partnership between KU Study Abroad and CET Academic Programs. View full details of courses, costs and timeframes in the program brochure here. 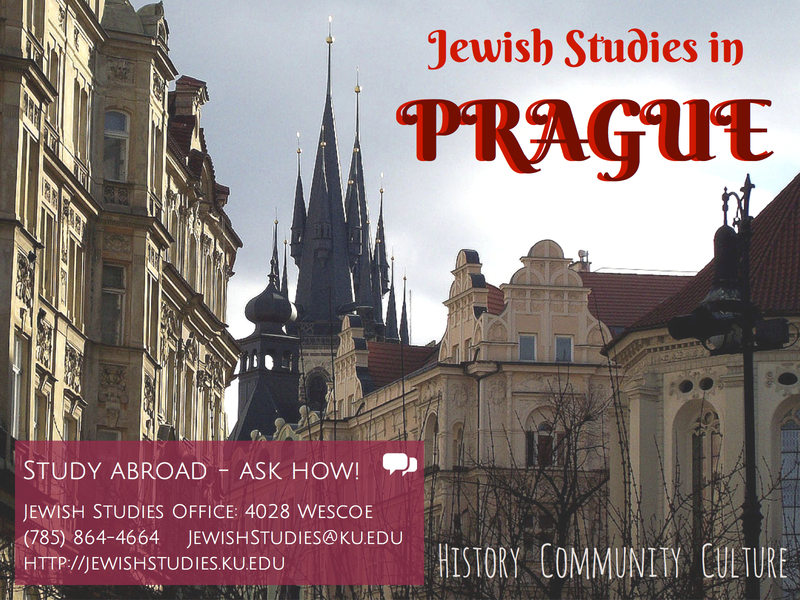 You can also stop by the Jewish Studies office or send an email to JewishStudies@ku.edu for more information on study abroad opportunities.